Hello, and welcome back to our blog here at FRF Consulting Group. 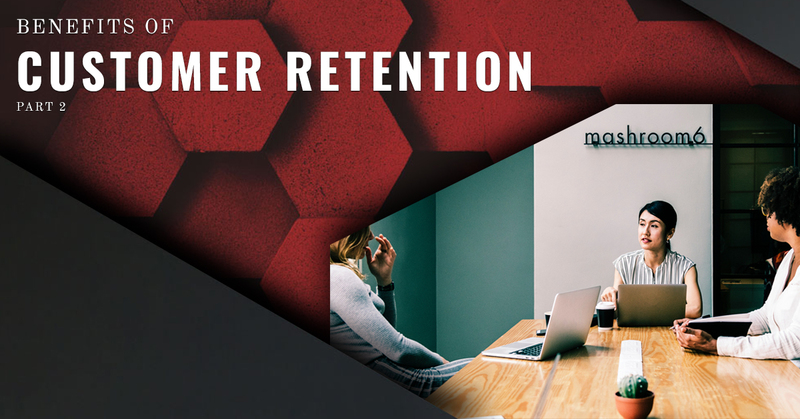 This is part two of our blog series about the benefits of customer retention. If you call from last time, we talked about the high cost of customer acquisition, the higher profit margin with loyal customers, standing out from other businesses, and the ease of gaining referrals. In this blog, we’ll take a look at several more reasons it’s a good idea to form a business focused around retaining customers rather than earning new ones. 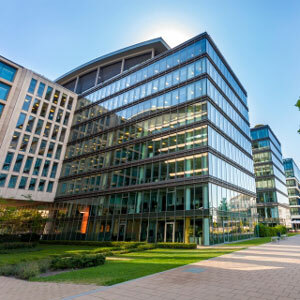 If you’d like to speak with a business consultant in San Francisco, don’t hesitate to contact FRF Consulting Group today. Reviews are extremely valuable in this day and age. Most people look for some type of review or testimonial before investing in a company, and if they can’t find any, they may become suspicious and take their business elsewhere. Before purchasing from a business, many people will check platforms like Facebook or Yelp to get a picture of how reputable your business is and see if anyone has had bad experiences there. But getting great reviews across various platforms isn’t about eliminating bad reviews. Every company, whether it’s big or small will have bad reviews because not everyone will have a positive experience with any given company. What you should be focusing on is gaining positive reviews from loyal customers. Each time you reach out to your customers to suggest new purchases, make sure you’re directing them to whichever review platform you use. Not only will you be garnering positive reviews, but you’ll be encouraging community engagement in the process. It’s not called “customer loyalty” for nothing. Customers who already have an established relationship with your company are more likely to support you through the good and the bad. If a customer has bought from you for months or years on end, it’s unlikely that one back experience will cause them to review you poorly or stop being loyal to your brand. On the other hand, if someone has a negative first experience with your company, it’s unlikely that they will ever purchase from you again. As a business owner, you probably already know the importance of being flexible in the business world. A lot of the time, what you initially thought was a good idea could have been off the mark by miles. And there’s no shame in that, it’s just the way entrepreneurship works. If you want to be successful in a market, you have to be willing and ready to adapt to any new trends that develop. What customer retention does is it allows you to have a foundation and insight into these trends that are constantly changing and evolving. Want to know how you can create more interest in your brand or a specific product? Try sending a survey to your loyal customers. They’ll be able to tell you better than anyone where your strengths and faults lie. Another way of having a loyal customer base can help is that you’ll be able to test the waters with new products that you’re trying to introduce into your company. Try marketing this new product directly to your loyal customer base. If the product receives positive feedback, you may be able to start marketing it to the general public. However, if it isn’t selling well, you’ll need to reevaluate before your release it to customers who don’t know your brand. Every impression counts, so you’ll need to make sure you have a plan in place to make it work before you make any major changes. Running your own business is no simple task, that’s why you need to speak with an expert to gain insight and advice on navigating a tricky and competitive market. Over the past decade, Frankie has expanded his role from Business owner to mentor and coach. His expertise and experience will help you create a secure and profitable company without falling for the same mistakes that many new business owners make. Contact us today.